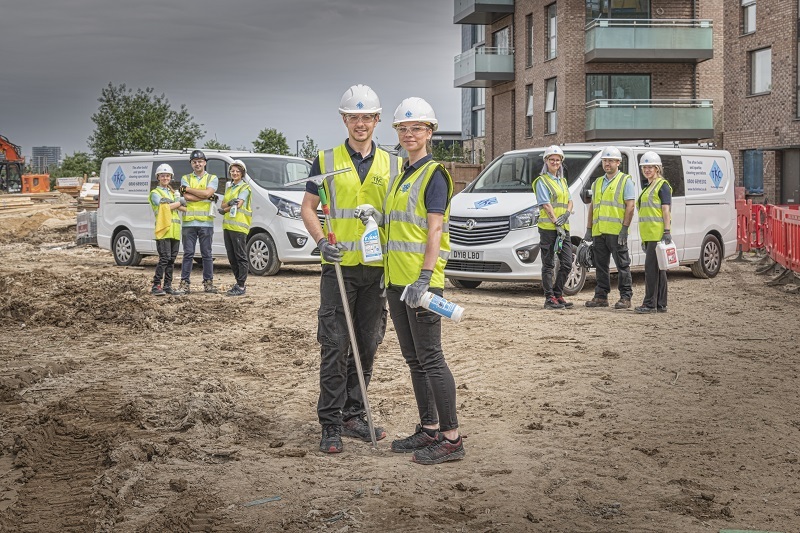 Demand for the services of The Kleaning Company from across the UK has led them to develop and launch their new franchise concept. “Establishing local franchise partners using a local labour force will not only increase efficiency and profit margins but will also give TKC a strategic advantage over our competition by offering our existing and future clients a local service and a nationwide network of franchisees that ensures professional, high quality service delivery on every project,” says Daniel Daniel Twiselton, Managing Director of the Kleaning Company. 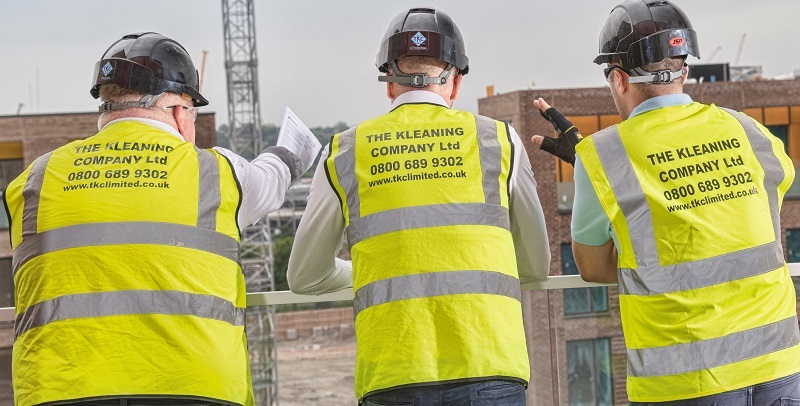 Since 2012, the Kleaning Company has been providing a specialist after-build, deep cleaning service to the construction industry. Our services are delivered by professionally trained cleaning teams, transforming newly-built or refurbished buildings into spotlessly clean, fresh and totally presentable environments ready for occupation by owners, tenants, businesses or customers. 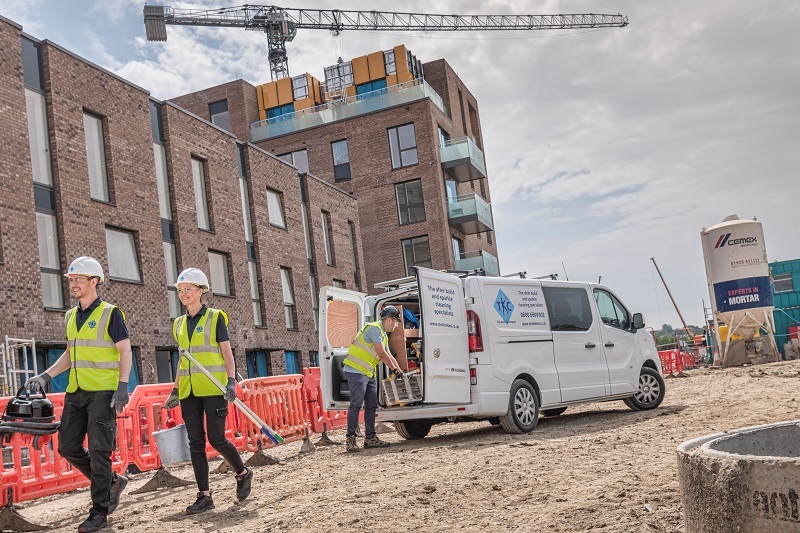 Our clients include major construction and interior fit-out companies, typically with projects for house-builders; hotel chains; national retailers; sports stadiums; student accommodation complexes and building renovation companies to name a few. 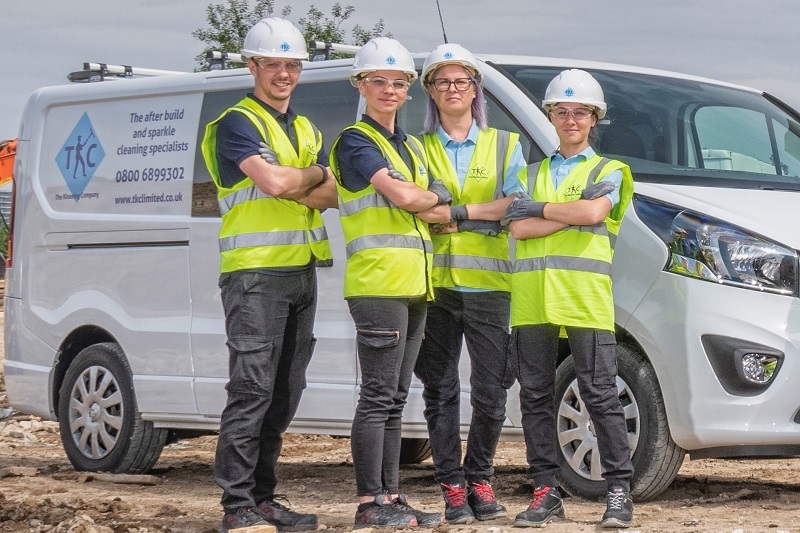 The professionalism of our work has led to demand for our services from construction and building companies across the UK. We are therefore now looking for individuals or couples to join our team. If you believe you have what it takes to manage your own after-build cleaning company, we would love to hear from you. This is a management opportunity. Your role will be to source business and arrange meetings with potential clients whilst a team of highly skilled cleaners carry out the work for you. 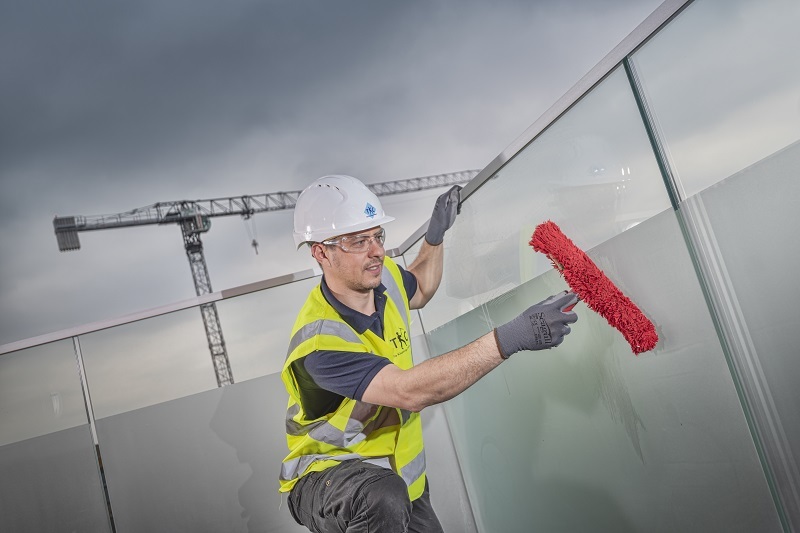 As each job can take up to 6 cleans to get it to the extremely high standard expected from a Kleaning Company franchisee, you will be on-site to project manage the work. The high standard of finish and delivery of service is essential in securing future long term contracts with many of these clients. We have identified 21 franchise territories across the UK and so are being rigorous in our selection process. 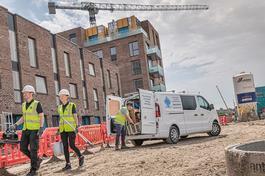 Franchisees should ideally have some experience of and exposure to the construction industry or commercial cleaning industries – possibly as a Site Manager, Project Manager, Surveyor, Recruiter or maybe working in sales for a building material, equipment supply company or construction industry recruitment. It is also vital they have the necessary b2b sales and relationship management expertise to develop and sustain strong professional business relationships, as well as being able to demonstrate excellent people management and leadership skills, as well as exceptional business administration, management and customer service. We will help you launch your TKC Franchise to create maximum local awareness in your franchise territory. This will be paid for from your Franchise Package Fee. By filling in the form below you will be able to download a copy of the The Kleaning Company prospectus.